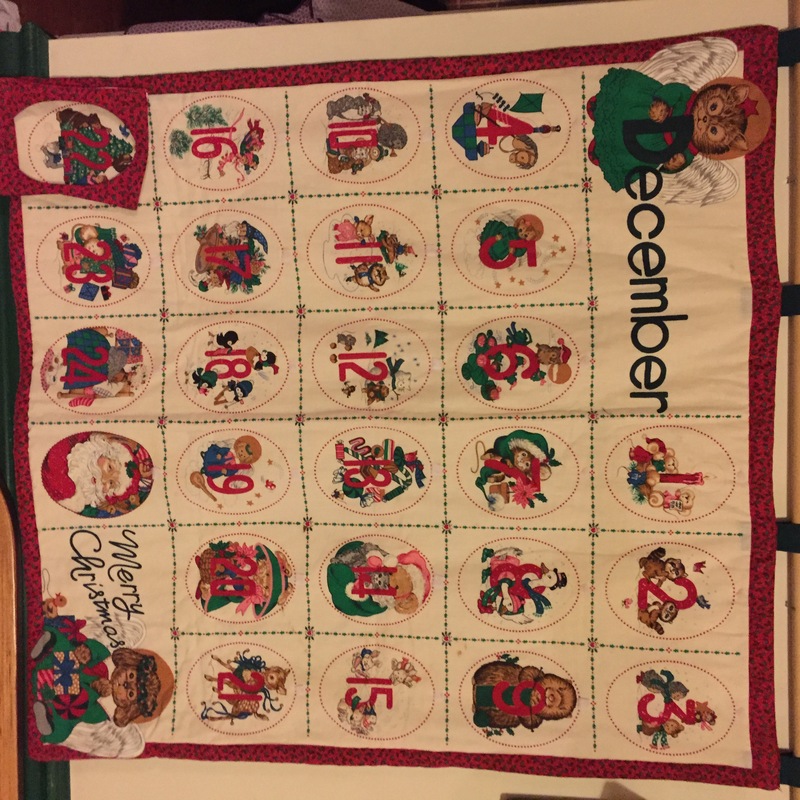 One of our family’s favorite Christmas traditions can be found above our kitchen sink, in our kitchen window: a traditional Advent calendar made in Germany. My wonderful Aunt Cyndy sends us a crisp new one every year and we cherish opening a new set of tiny windows, letting in the light of the Advent season as we prepare for Christmas, year after year. We appreciate the fine details, the sweet illustrations and smattering of glitter sprinkles across the calendar. It’s a thoughtful gesture that Aunt Cyndy has maintained for close to 20 years. Not only has the Advent countdown become a tradition in our family, but in a way, it ties us to our German roots. Even thought my family has lived in America for 14 generations, it ties us to our past in a nostalgic way. At Christmas perhaps more than any other time of the year, those ties are to be cherished. Today we opened the window marked “24,” the final window for 2012. The windows are letting in as much light as possible. We are ready for the birth of Jesus Christ, light of the world. Christmas blessings to all! Enjoy the JOY of the season and cherish your traditions, whether they are long-standing or brand-new ones you are establishing!